Today we will be focusing on an up and coming custom jewellery designer Yana who has created Yana's Jewellery! Yana has been creating unique custom made pieces which are very feminine and stylish which are suitable for every occassion. What I really like about Yana's designs are the range of vibrant colours she uses and combines together! The following are a few pieces which caught my eye! A lovely pair of feather earrings which are great for summer and can give you a pop of colour in the winter! I have purchased a lovely gold chain choker with a royal blue ribbon. I absolutely fell in love with this necklace from the moment I laid my eyes on it on Yana's Facebook Page!! My colleague also bought a ring with a number of colourful vibrant stones! I hope you enjoyed this post! 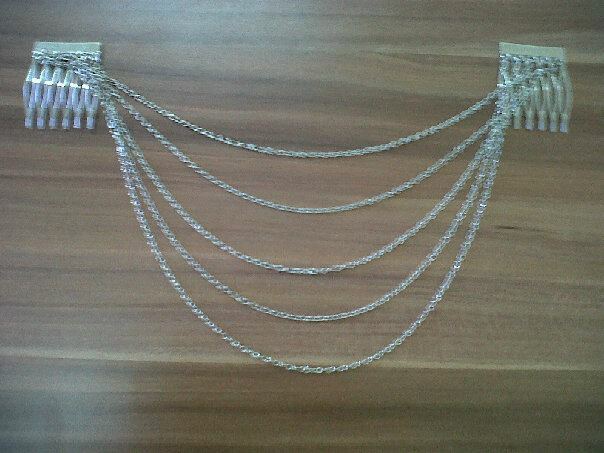 For more information on Yana's Jewellery, visit her facebook page HERE. Mini haul + what's really in your products?? Today's post is really a mini haul and the reason behind buying these products are that I really want to do my best and use more cruelty-free, natural and chemical-free products . .
Do you really know what there is in your deodorant, make-up, facial cleansers etc. 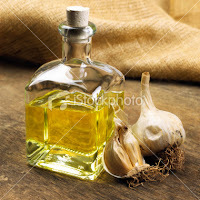 , or even your hair products? I met up with Sarah from Blends of Nature on Saturday, and she said that somtimes she worries that she knows too much about how all the things we use in our day-to-day life are loaded with dangerous chemicals, parabens , GMO's and other nasties that can actually cause cancer . . 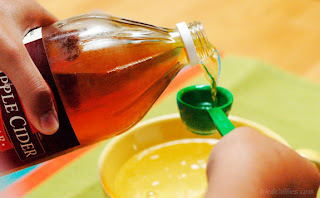 Yes, it's difficult to just throw away all the things you have and replace them with natural and organic products, but is it worth using poison on your body?? No, it's not!! At least for me it isn't . . 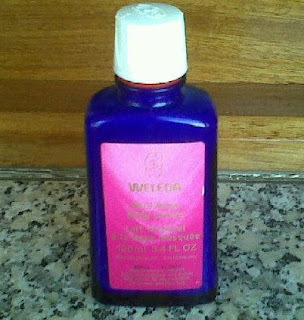 I also replace my facial and body moisturiser and bought the Wild Rose range by Weleda instead. 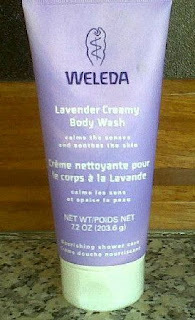 I decided to chuck all cleansers and bought a Weleda Iris facial cleanser. 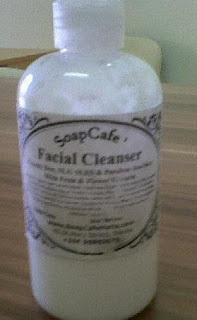 When that got used up, I decided to try the handmade one by Soap Cafe. 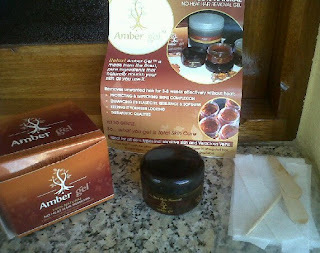 The next thing I wanted to try is an alternative to hot wax, so when Blends of Nature stocked up on some natural hair removal called Amber Gel, I decided to give it a go and buy one. It has no chemicals, no wax, resin , additives, fragrances or synthetic material in it! Will review it soon! Since my Weleda deodorant was running out, I decided to had down to my local health store Shanti and stock up on another deodorant. This time, I bought the citrus one and decided to buy the bigger version. Smells amazing!! 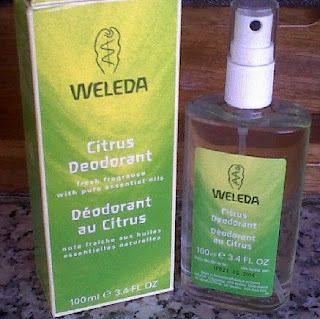 Weleds's deodorants are made of essential oils and are free of anti-perspirants such as Alumiuium Salts and does not interfere with the natural functons of the skin. Super! My next step would be replacing my toothpaste (I have still yet to ask my dentist about that, since I'm wearing braces..) shampoo and conditioner and . . .make-up! Little by little . .
What do you guys think of all this? 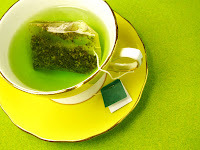 Would you be ready to repalce some of your products for more natural ones? 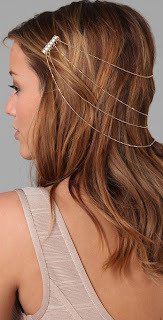 No, it's not a torture device, but a hair chain ! 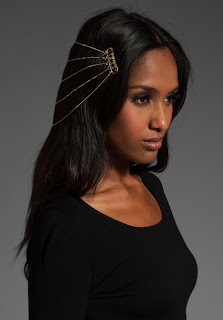 I really love hair accessories, and when I stumbled upon this one on the internet, I wanted it!! 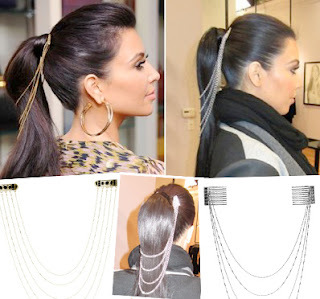 It's silver and much shorter thanI expected . . but then again, it's a cheap one from ebay . . plus it get tangled up so easily . .
Kim Kardashion wearing a hair chain from her jewellery collection ! and again! I just love the rope knot head band!! 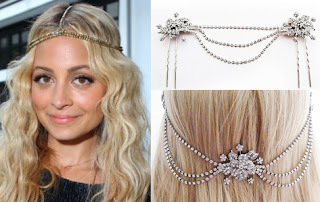 I also like how Kaushal from Beauty fulfilled used her long necklaces as head chains!! 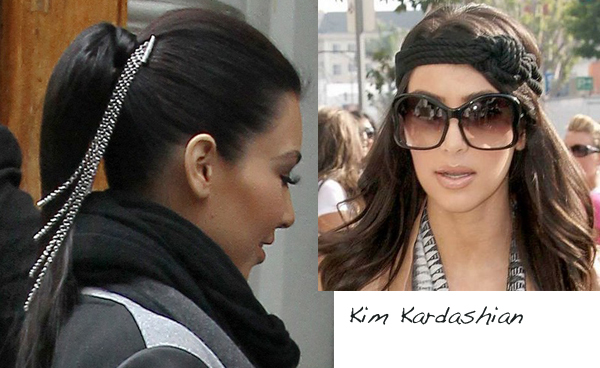 Emerald Inceptions Jewels can makes custom made hair pieces like these beauties and more!! 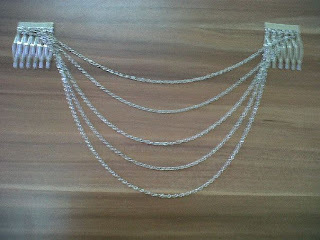 I'm in love with hair chainsnow..!! So looking more more styles !! What do you guys think of them? Hawaiian Tropics Silk Hydration sunscreen Review + what's Oxybenzone? Many people are starting to buy sunscreens this month, and they are practically everywhere; at supermarkets and even tourist shops everywhere you go! Well, that's probably a good thing, as so to remind everyone to protect themselves from the harmful UVA and UVB rays. There are loads and loads of brands out there. 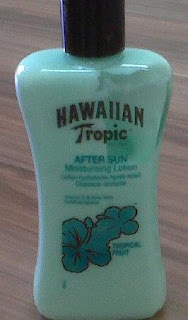 This year, I decided to buy one by Hawaiian Tropic. Mine is the Silk Hydration sun lotion with Hydrating Ribbons SPF 50. They also have the SPF 30 and tanning oils, which I don't recommend you buying! On the product, it says that this sunscreen is recommended by the skin cancer foundation as an effective UV sunscreen.It also has 4 stars. 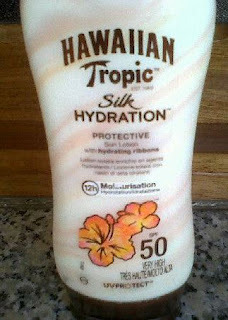 Hawaiian Tropic Silk Hydration sun lotion pampers your skin like no ordinary sunscreen. The unique dual ribbon formula combines strong protection with luxurious, hydrating silk protein to wrap your skin in continuous moisture to help maintain luminous & protected skin in the sun. 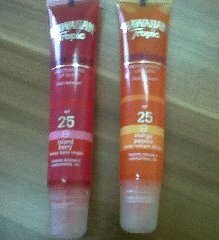 Broad Spectrum UVA/UVB, water resistant, Light tropical fragrance. It also says that it contains Oxybenzone. I'm a curious gal, so when I looked up this particular ingredient, I found out that apparently it's an organic compound used in sunscreens and other cosmetics because it absorbs UVB and short wave UVA rays. I also found out that apparently, in the EU, products intended for skin protection with 0.5% or more oxybenzone must be labeled "contains oxybenzone" This organic compound has been shown to penetrate into the skin where it acts as a photosensitizer. 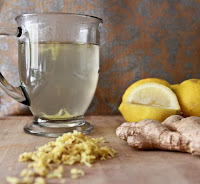 This results in an increased production of free radicals under illumination. . . I was not at all disappointed with this sunscreen. It gets absorbed really easily, unlike other sunscreens, where you have to rub it on your skin for ages and you still end up looking white! Although I like the smell of sunscreens (because it reminds me of summer..), this one doesn't smell like your usual sunscreen. It has a light tropical smell (sort of like Pina Colada) just as it says on the product. It really does leave your skin moisturized (in fact it even feels like you are applying a moisturizer)and leaves a natural dewy finish on the skin. I hope that this was useful to you guys. Please let me know which sunscreen you are currently using and what you think about oxybenzone! If you have been following our Facebook Page, I was dying to blog about something but I couldn't because I had to give something to Denise first!! This was because our dear friend Marcon from Emerald Inceptions made us custom necklaces! Marcon made us two lockets with a tiny owl on it, they are both identical except that one owl has it's eyes closed. She also included some small beads including a cute acorn! Our necklaces which can be worn either way! Denise and I with our necklaces, Denise chose the owl with the eyes closed! A big thank you goes for Marcon for creating two really sweet necklaces for us, we love them to bits!! Don't forget to visit her facebook page HERE and send her some loving her way! Here's part 1 of my haul ! I'm really sorry for the (extreme) lack of posts recently!! Both me and Martina were really busy this past month or so but we still planned our posts for you guys , so stay tuned! 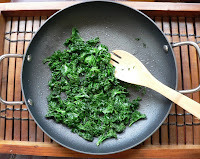 Now on to today's post . .
Every summer, I do what I call my ''sun protection shopping''. Every year, I try changing brands, for example last year, I used La Roche Posay. Please girls, DON'T go out in the sun without any protection, or worse still, use tanning oils!! Remember that the way you protect (or not) your skin will show later on in life! 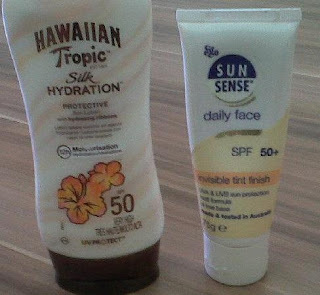 It's recommended to use protection with SPF 30, but I prefer mine SPF 50. For more info about sun protection, see this post. Don't forget to hydrate your skin after spending time in the sun!! It's the first time that I bought these and I am not disappointed at all!! Reviews will follow soon! !